Okay, okay it’s been months since we blogged but today we are sharing a really special day. 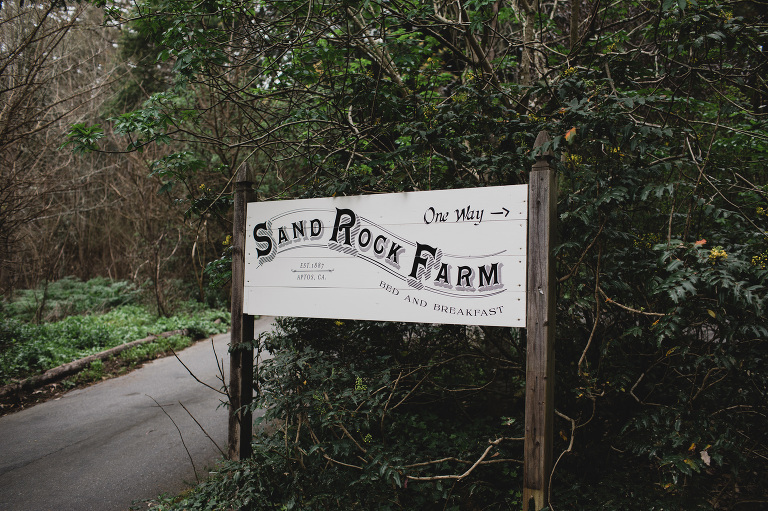 This beautiful Sand Rock Farm wedding was one for the books. 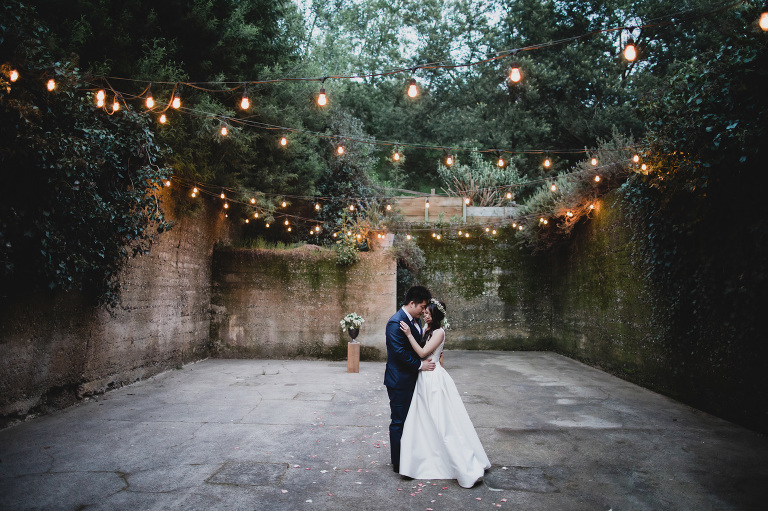 C + D had so much of their personality incorporated through the day and we have to admit that the cellar at Sand Rock Farm is one of our favorite ceremony sites. Something about the ivy + cement is so moody. We got to work with some of our favorites on this one- The Booth Bus, E Events Co. and Chelsey Cueva. 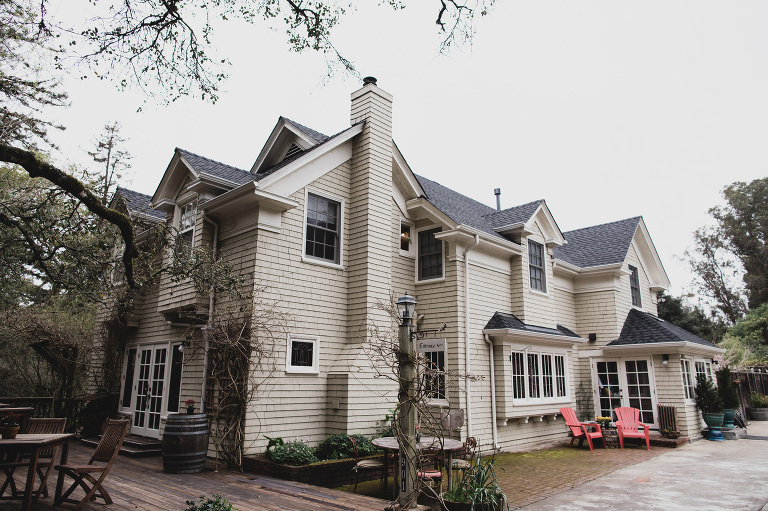 We have been hunkering down here enjoying the Fall weather and getting ready to finish up our wedding season with one more wedding here in Santa Cruz. It’s been a busy, amazing season and as always we are feeling so blessed to be able to do what we do. Our couples are our friends and we are so glad that we were able to share in so much happiness this past season! 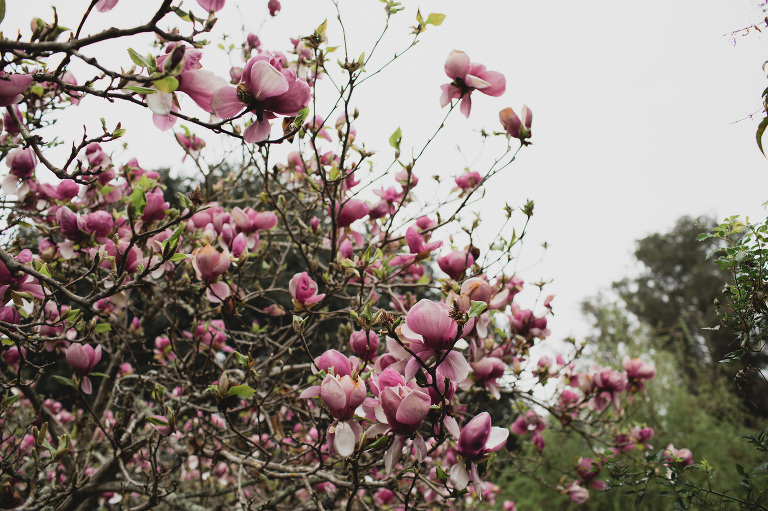 Enjoy this lovely day and thanks for checking in!